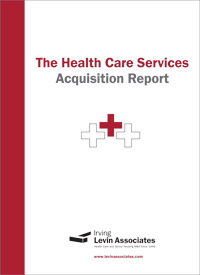 More than any corporate resource, The Health Care Acquisition Report is the most important tool in plotting your next strategic move. 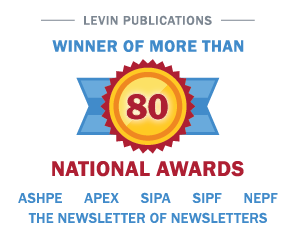 Get exclusive trend analysis on M&A in hospitals, managed care companies, physician medical groups, rehabilitation, labs/MRI/dialysis, behavioral health care and more. Monitor current market pricing and terms to increase your knowledge and competitiveness. Save time with at-a-glance financial data, including unit and revenue multiples. Financial analyses on per bed prices, revenue multipliers and consolidation strategies. Verified fact sheets on health care mergers and acquisitions with hard-to-find deal information. Insightful analysis of issues and trends that have shaped the health care acquisition market over the past five years. Please call if you are interested in a corporate/group subscription.